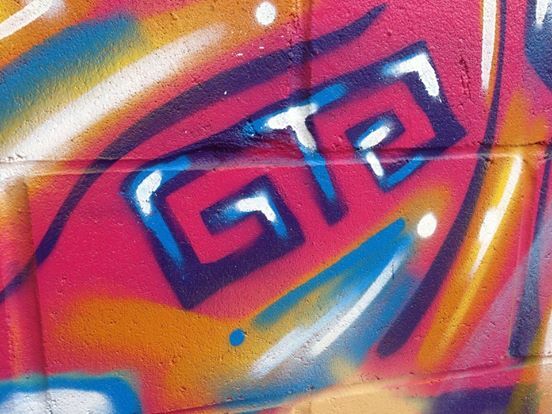 GTG Fest 2014 is October 18th at the Avenue Cafe and October 19th at the Mystery Garage. We’re still announcing some of the lineup but you can definitely plan on seeing The Plurals, Red Teeth, Rick Johnson Rock and Roll Machine (first show in over 6 years! ), The Fiction Junkies, Frank and Earnest, Inflatable Best Friend, Real Ghosts, Cat Midway, Mad Moon (Jessi Spreitzer), Miski Dee, and Lights Out on the 18th and The Hat Madder, Couches, The Hunky Newcomers, Narc Out the Reds, So Long Naota, Stereo Artifacts, The Distorted Waltz, Summerpunx, Lovey Dovey, The Break-Ups (first show in 3+ years! ), and Mudwest on the 19th. That’s… a lot. It’s going to be very, very rad… dangerously so. Tune in to 88.9 the Impact at 8 PM on October 16th to hear a bunch of us talk about it and play some of the bands if you crave a last/lost minute preview fix. There will be a raffle and games and food and all sorts of junk, so if you want to stand around and feel part of the scene but secretly hate music you should still have a good time. 2014 has been awesome! New releases by Hunky Newcomers, The Plurals, Black Sparrow Press, Cave Needles, and Frank and Earnest already down with upcoming stuff by The Fiction Junkies (debut EP to be available at GTG Fest! ), The Break-Ups, and Narc Out the Reds still to come! Lots of touring has happened, with Honah Lee and The Plurals doing a midwest/ east coast jaunt together in November. We’re cracking that visual medium too, both on our GTGRecordsTV youtube channel and with the ridiculous amount of videos (10 down with 2 more to go!) that Honah Lee have been dropping every month. So I’m going to leave you with the video for “Hey Angel,” just released by Honah Lee today. Hell of a year, and 2015 just might kill all of us!